Over 1 million copies sold! Translated into over 20 languages. 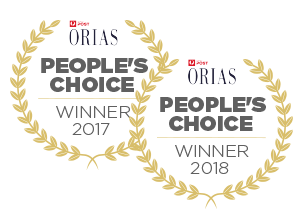 The original and best, just got better! With new exercises, additional stretches and more of Frederic Delavier’s amazing illustrations, you’ll gain a whole new understanding of how muscles perform during exercise. 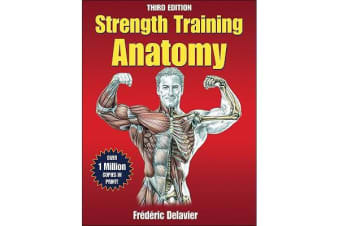 This one-of-a-kind best-seller combines the visual detail of top anatomy texts with the best strength training advice. 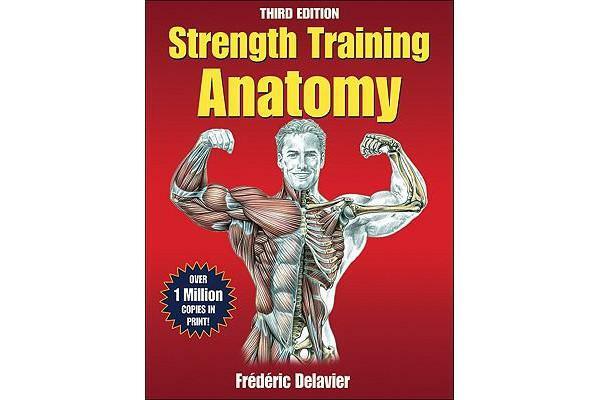 Many books explain what muscles are used during exercise, but no other book brings the action to life like “Strength Training Anatomy”. Over 600 full-colour illustrations reveal the primary muscles along with all the relevant bones, ligaments, tendons and connective tissue. 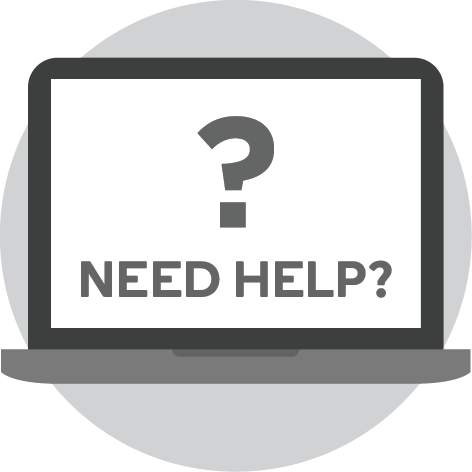 Like having an X-ray for each exercise, new pages show common strength training injuries in a fascinating light and offer precautions to help you exercise safely.